Home Ask the Expert Can I bring any claims after I sign a settlement agreement? 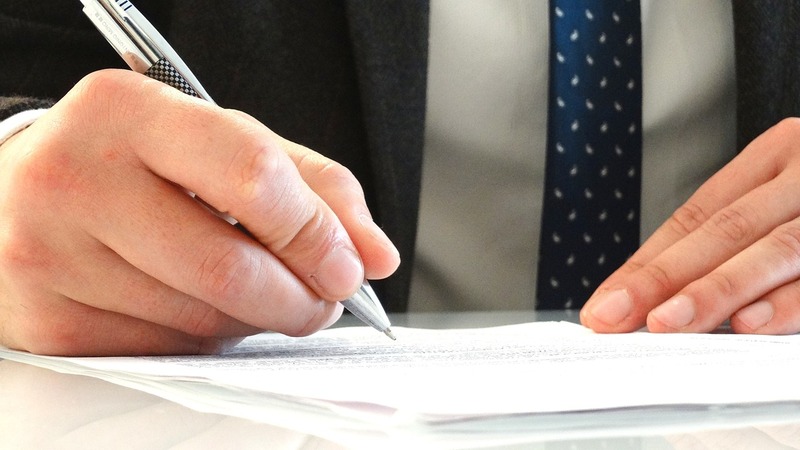 Can I bring any claims after I sign an employment settlement agreement? This very much depends on the content of your agreement as, with all legal documents, the devil is always in the detail. Launched as a simplified version of the compromise agreement, settlement agreements essentially serve as a legally binding contract between you and your employer whereby you agree that you will not pursue any of the specified claims in the agreement. Care needs to be taken by both the employer and the employee to specify the particular claims that are covered by the agreement. Once you have signed the agreement and obtained independent advice on its terms, you will be prevented from bringing any of the claims set out in the agreement. You will not usually be prevented from taking proceedings to enforce the terms of the agreement. The agreements are usually entered into as a full and final settlement of all claims an employee could bring against their employer. However, it is not uncommon for such agreements to exclude claims for personal injury and accrued pension rights. 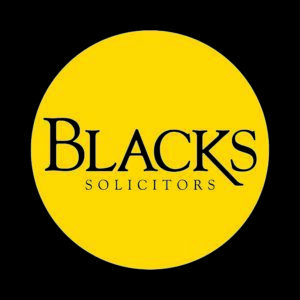 Furthermore, there are certain claims that cannot be compromised in a settlement agreement, such as certain claims relating to the Transfer of Undertakings Regulations (TUPE) and the whistleblowing legislation. It is essential to have your agreement reviewed by a specialist employment lawyer who will be able to advise you on the terms of agreement.